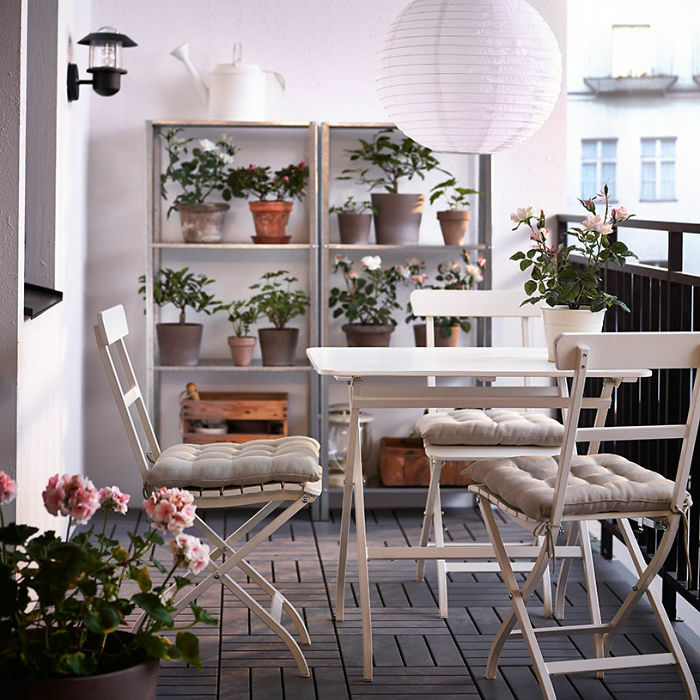 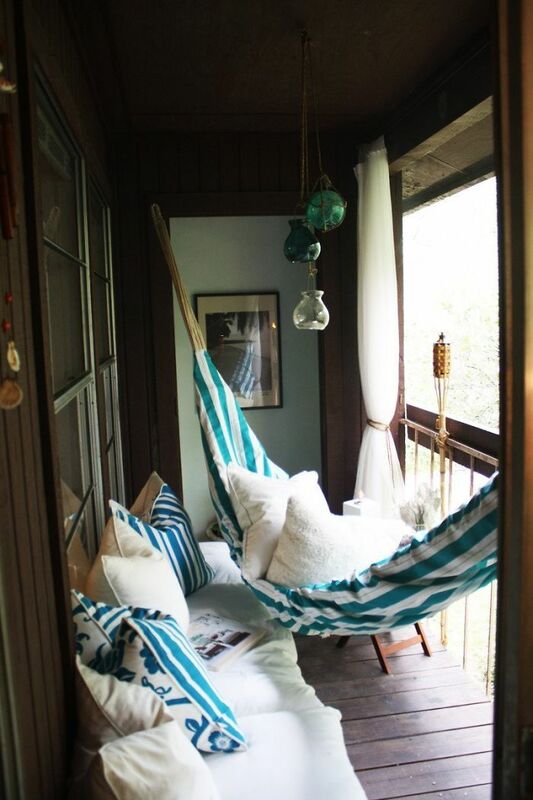 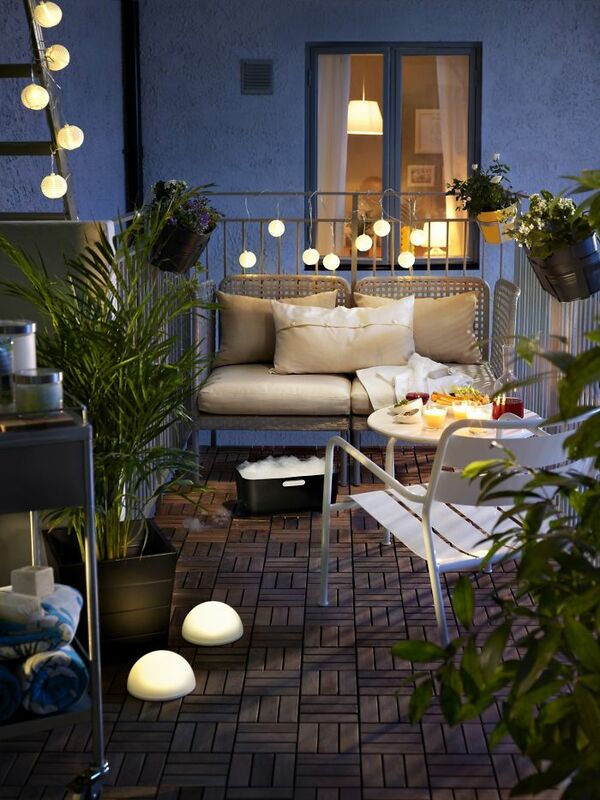 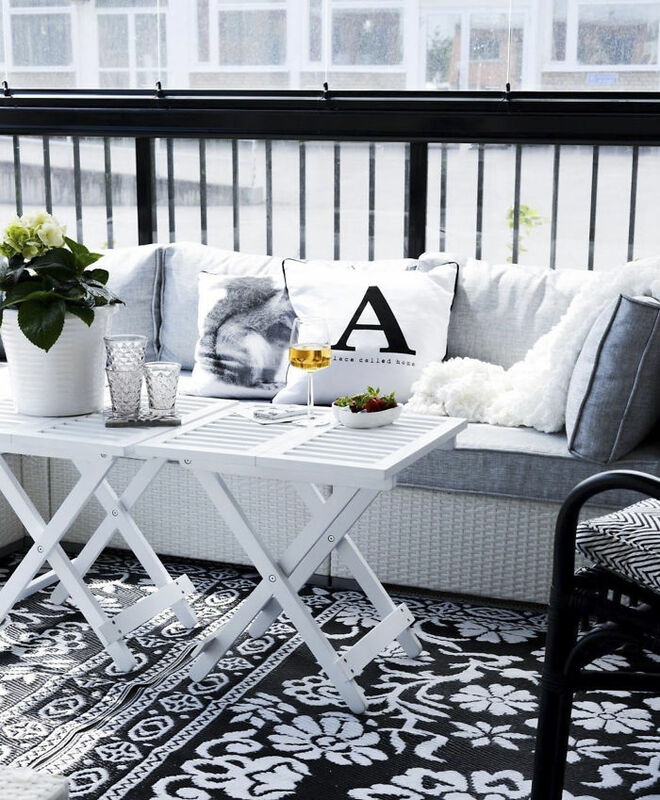 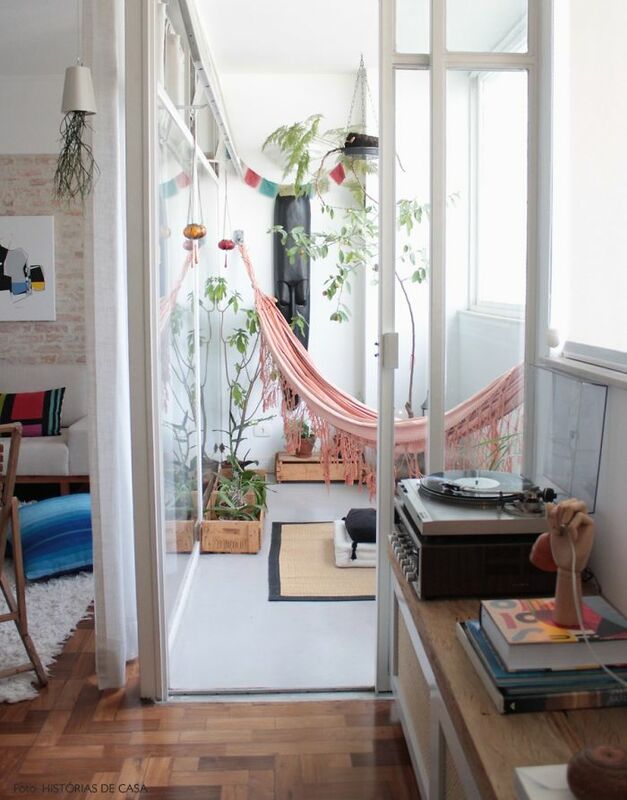 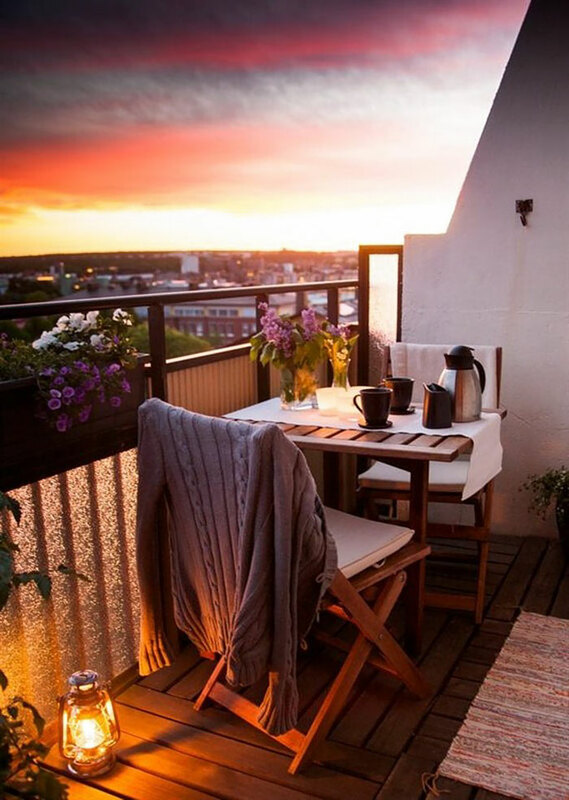 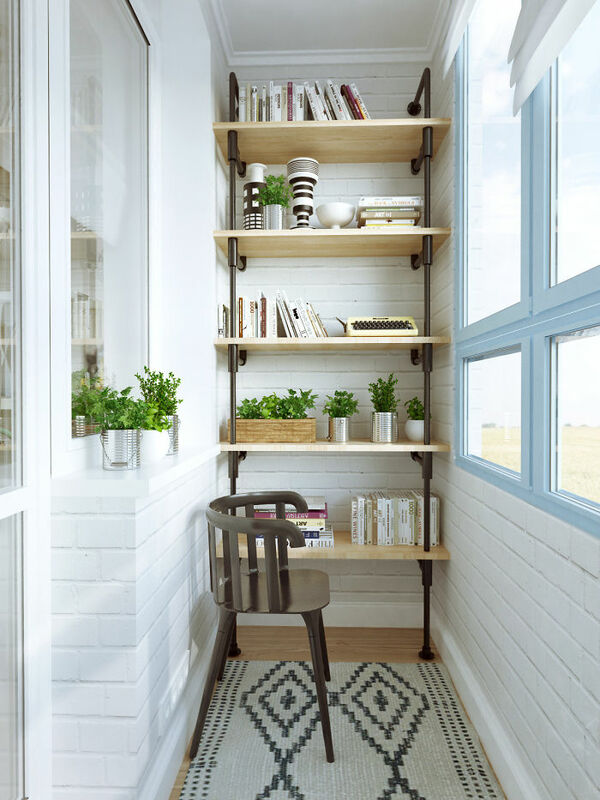 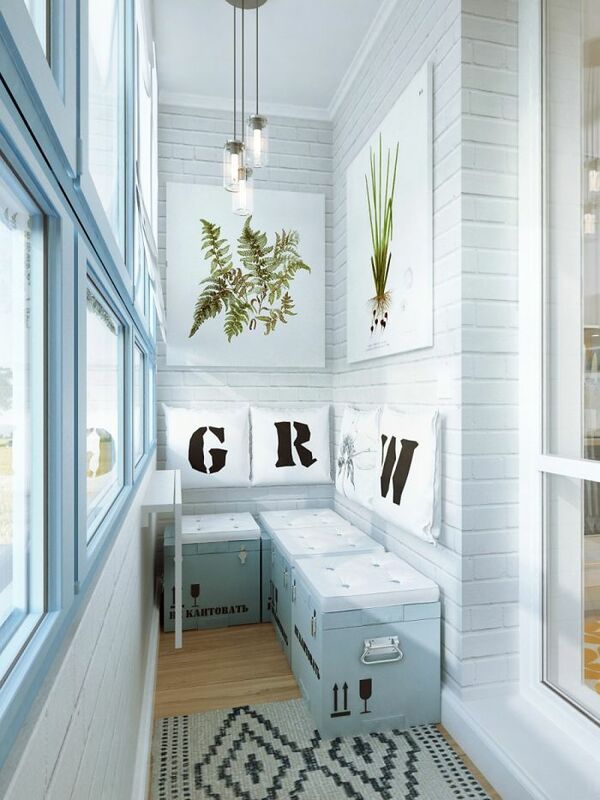 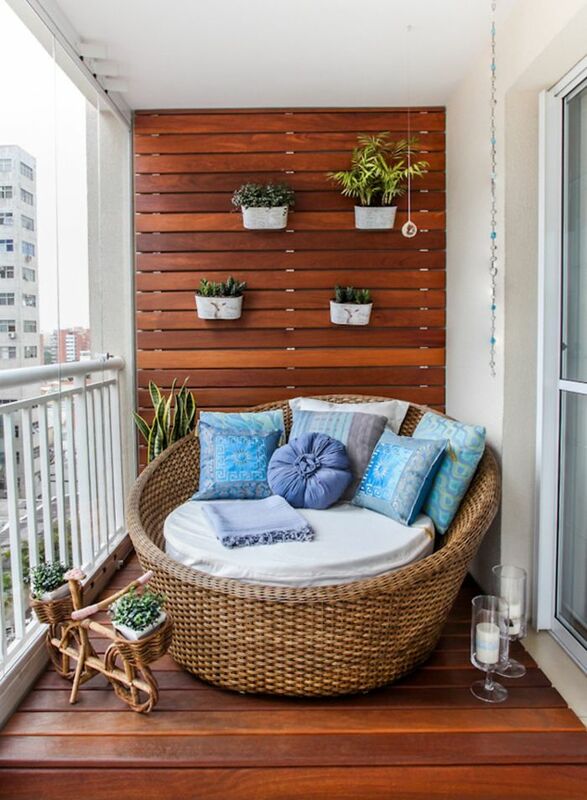 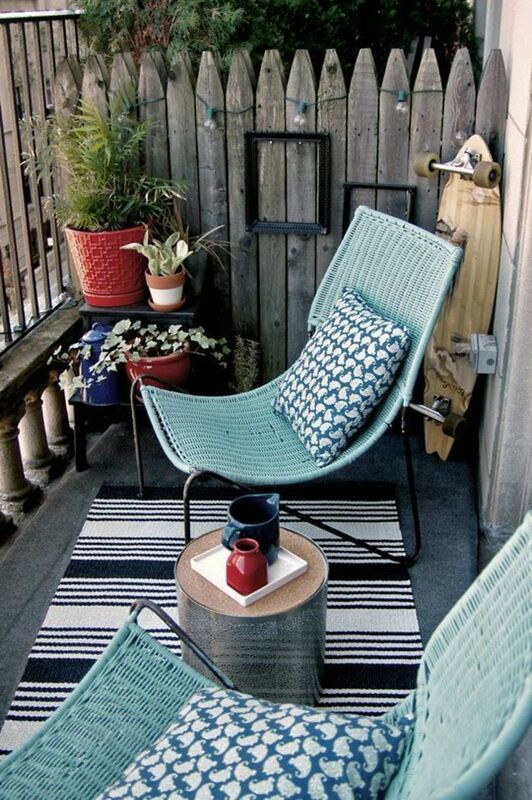 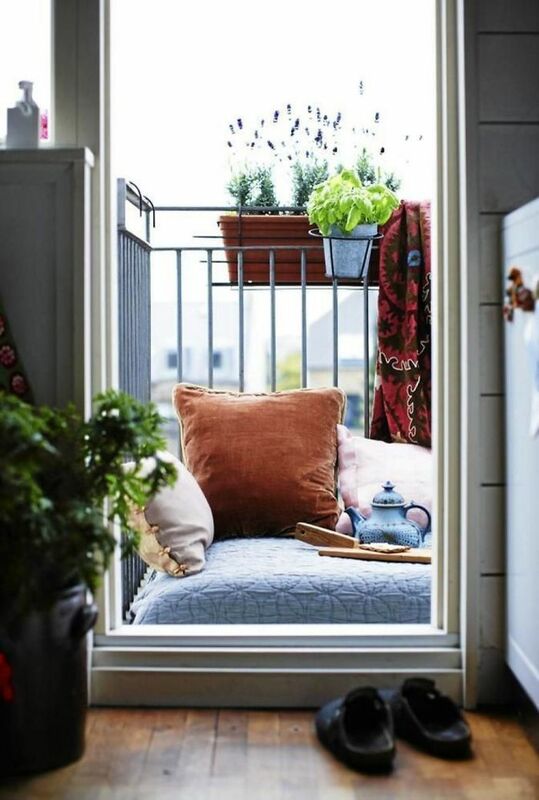 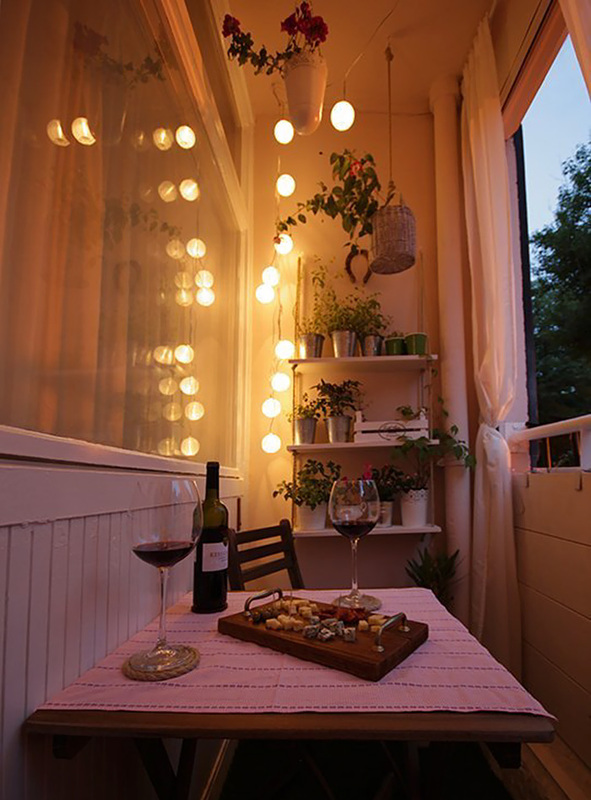 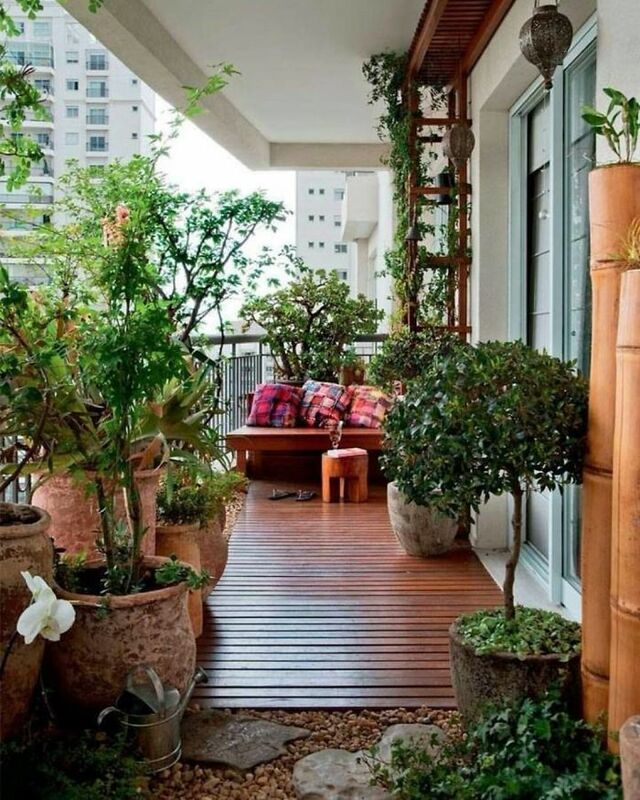 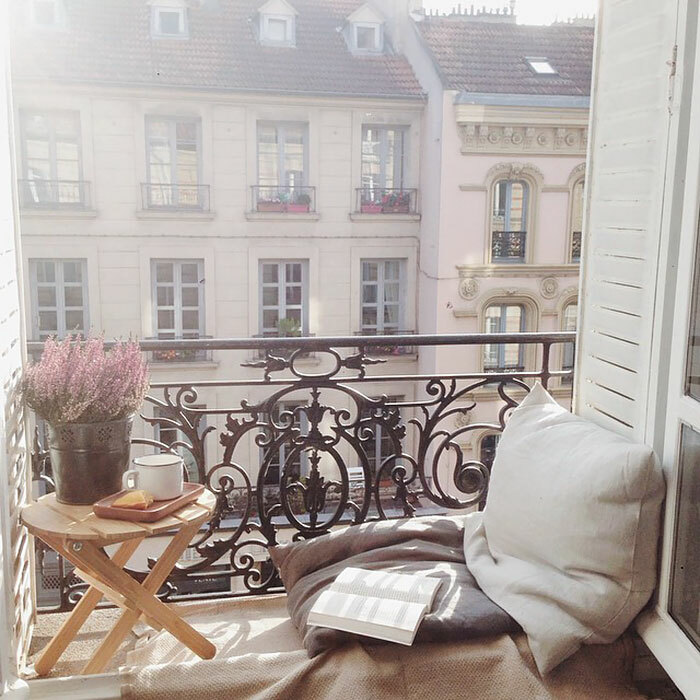 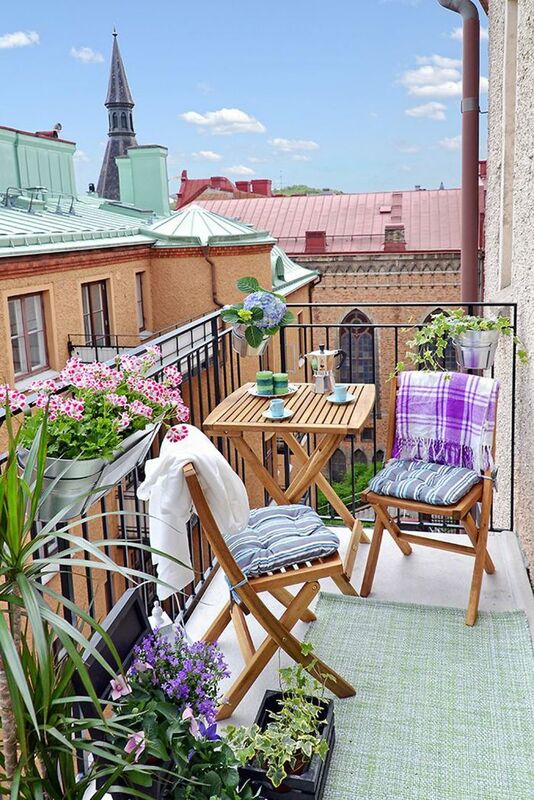 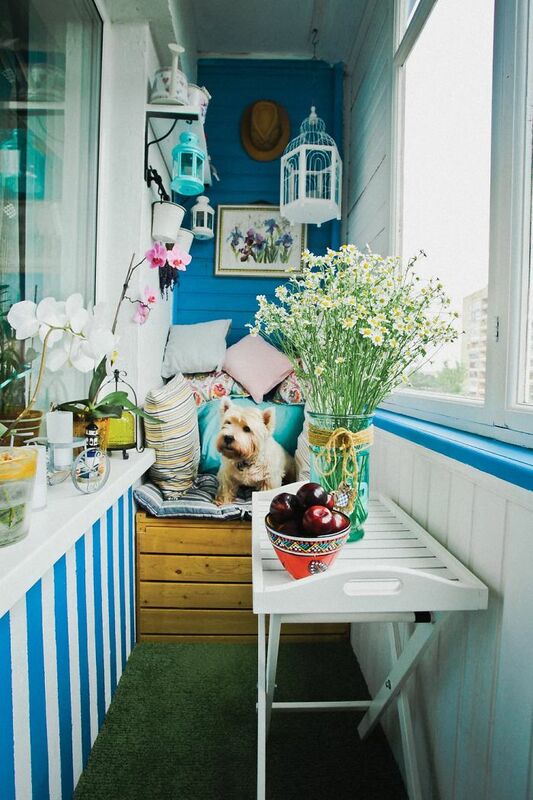 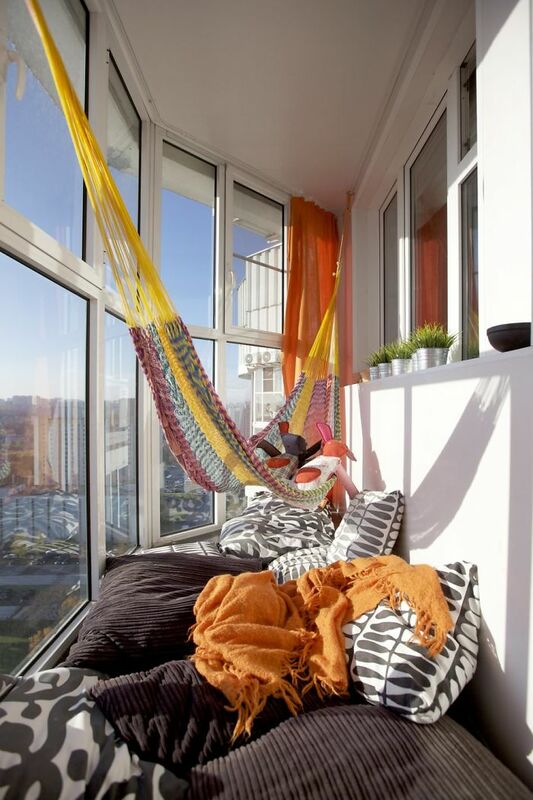 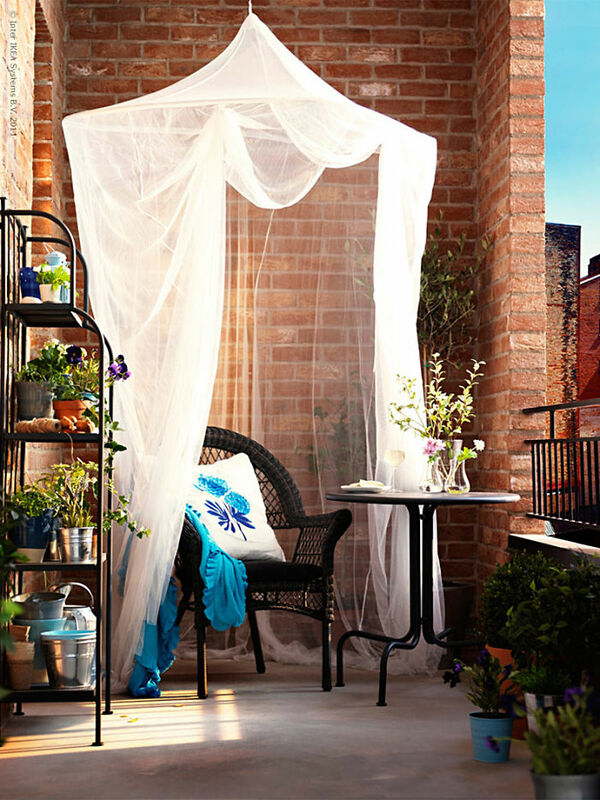 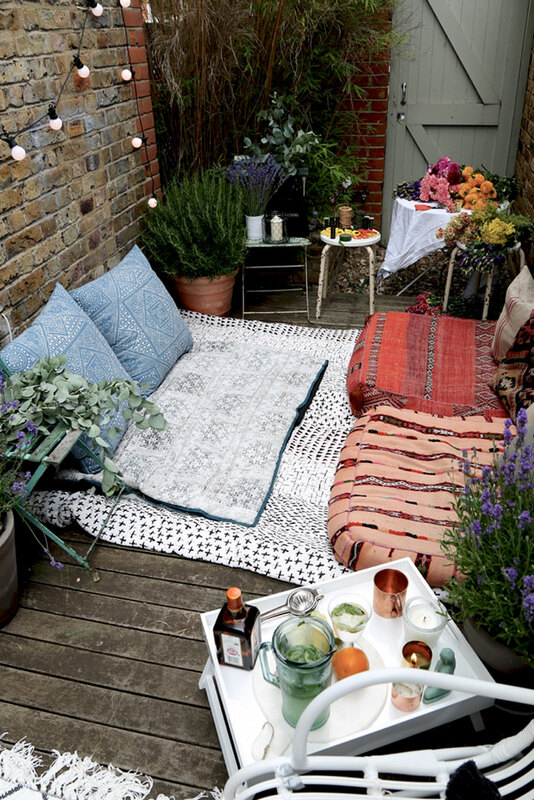 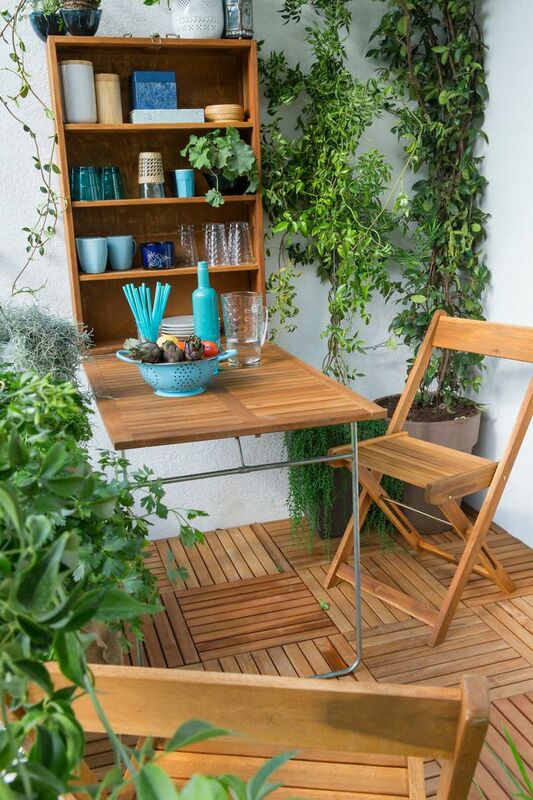 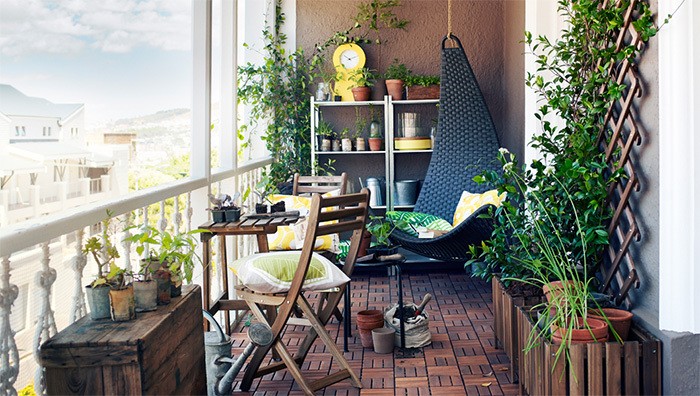 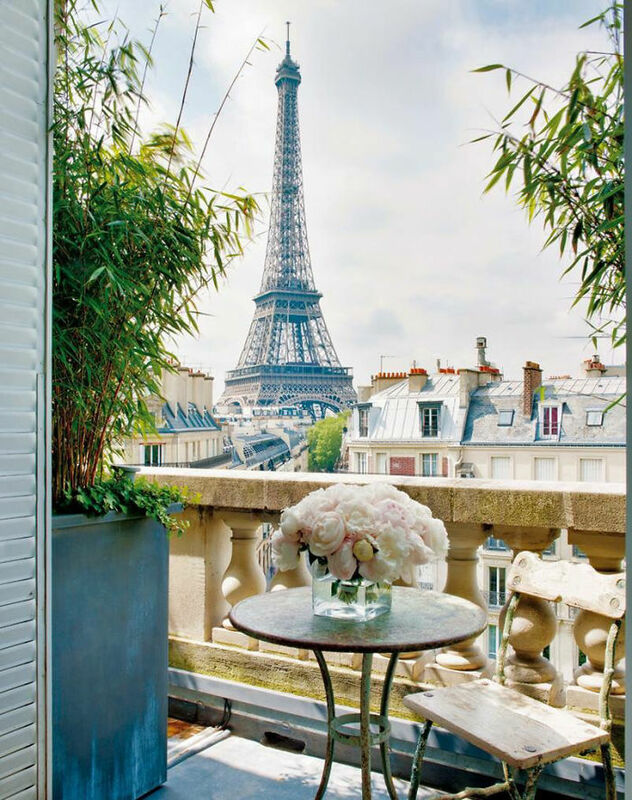 There’s no better place than a balcony to bring the outside into your apartment. 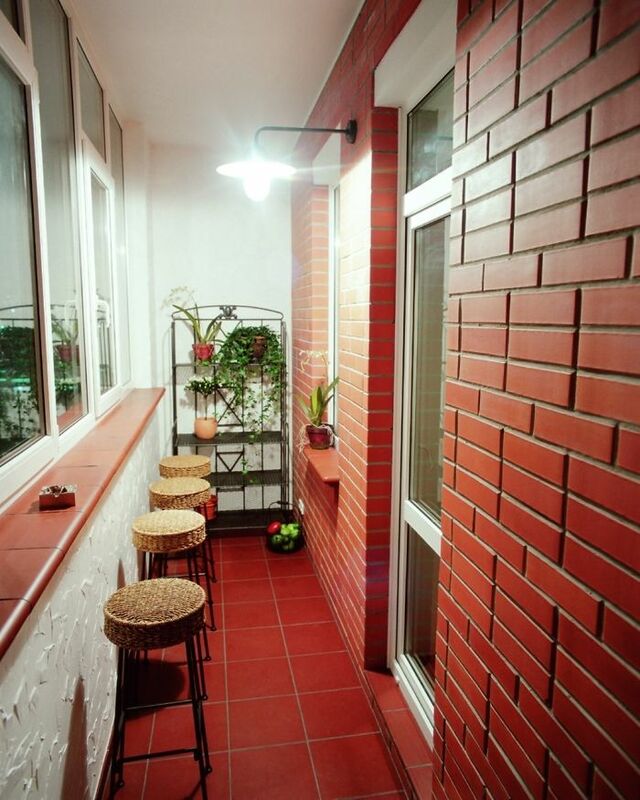 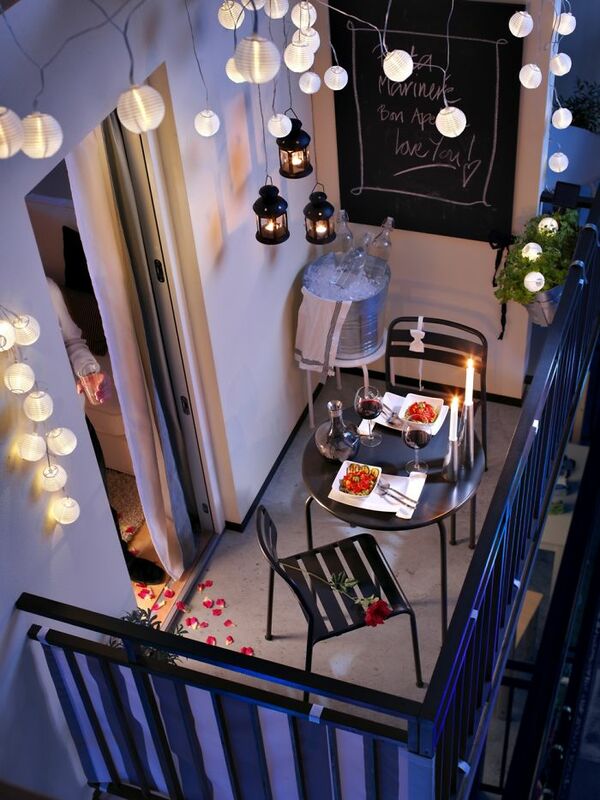 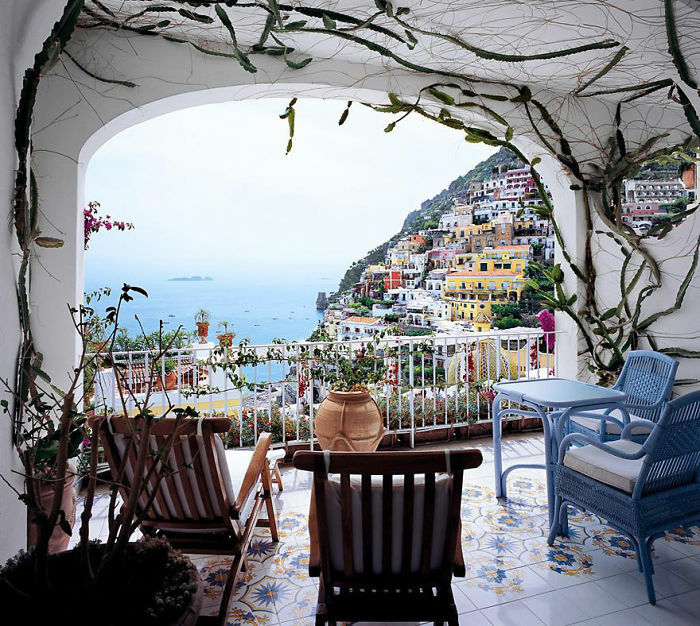 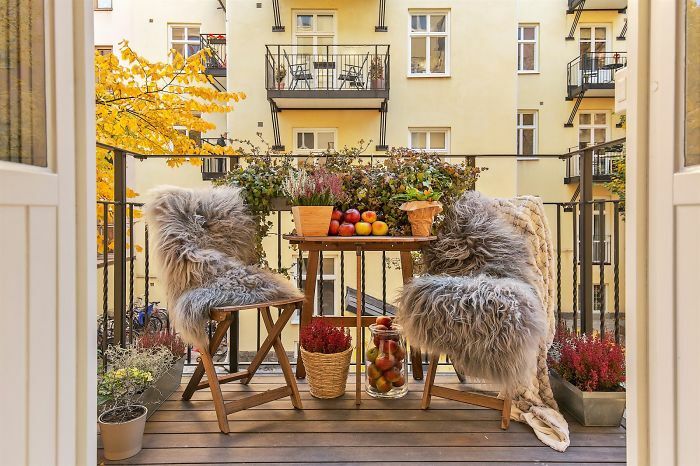 Most European apartments are small and the balconies are even smaller, but it doesn’t have to feel claustrophobic. 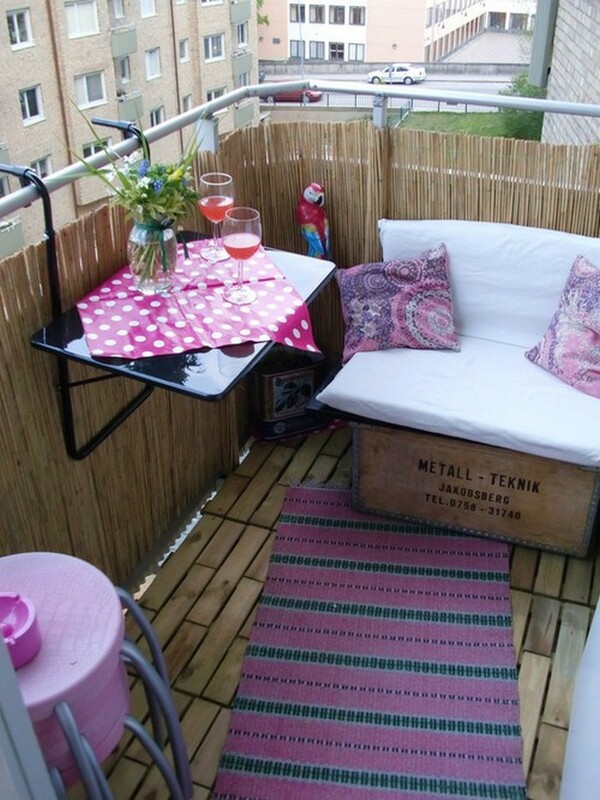 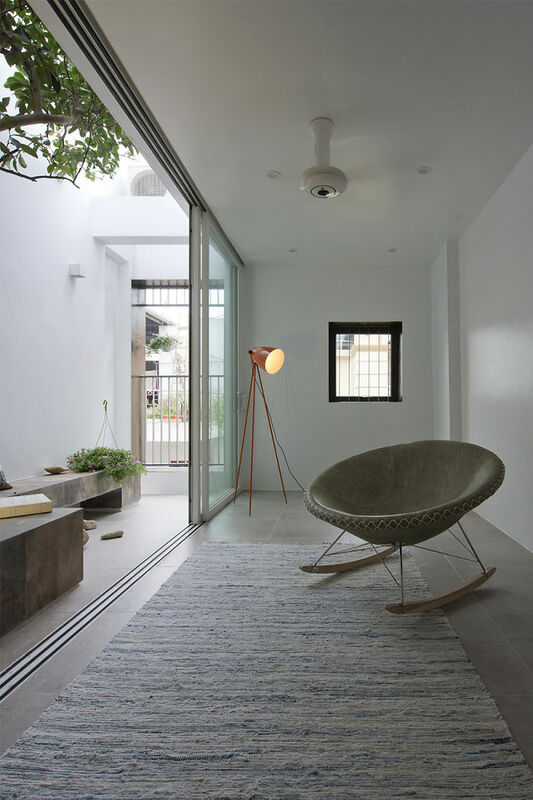 In fact, it can be very cozy indeed if you put some time into designing it properly. 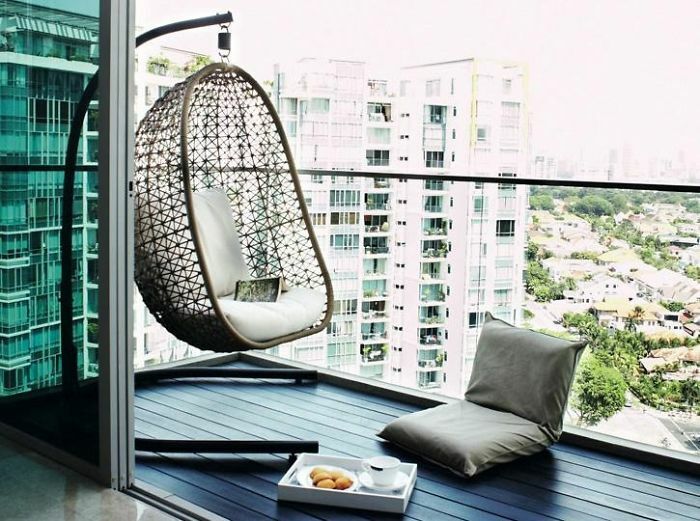 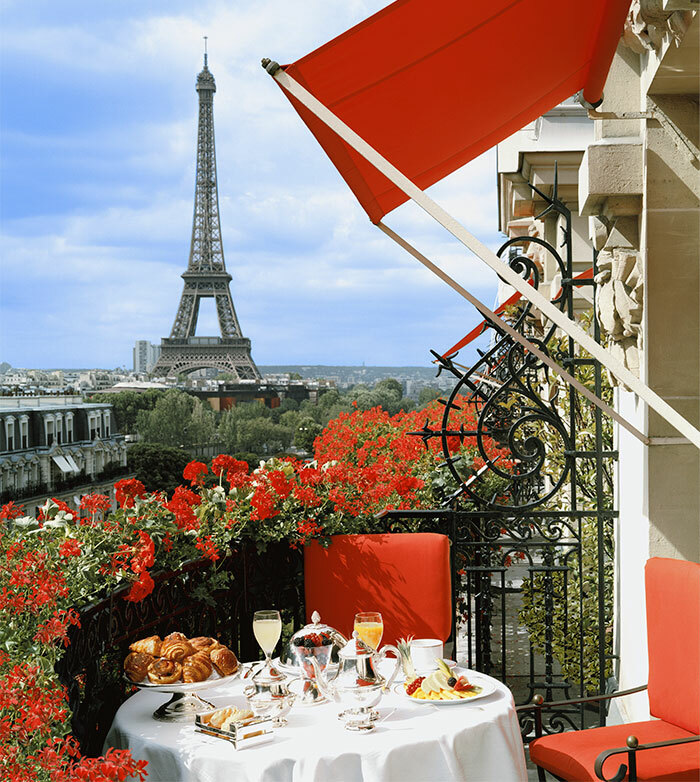 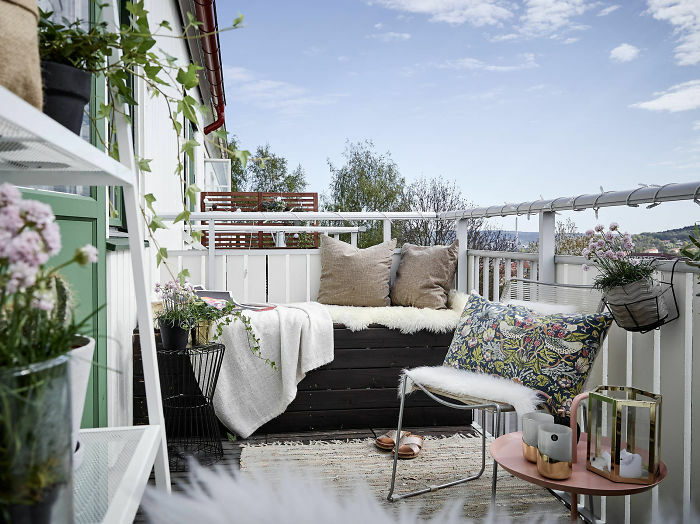 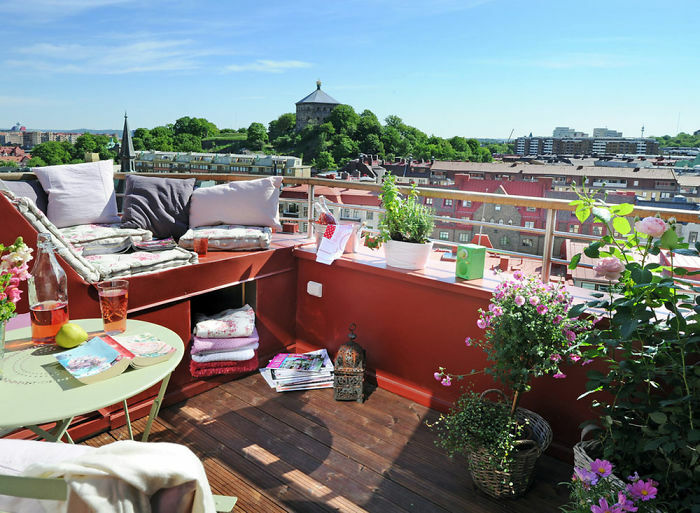 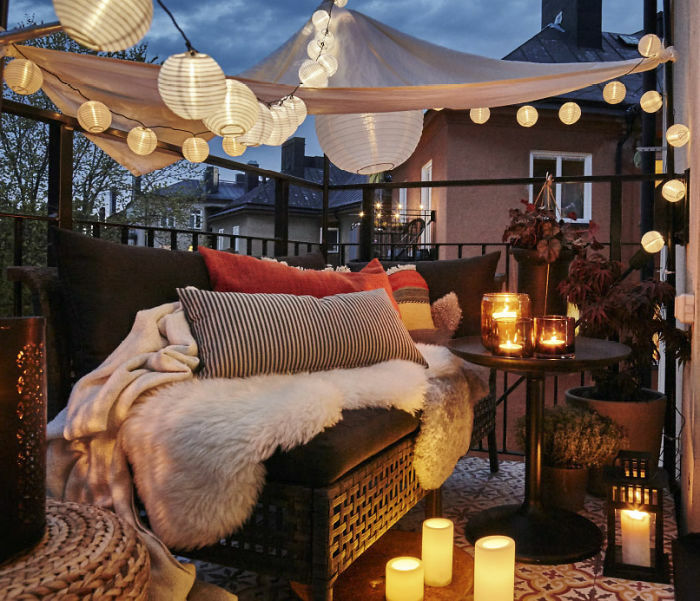 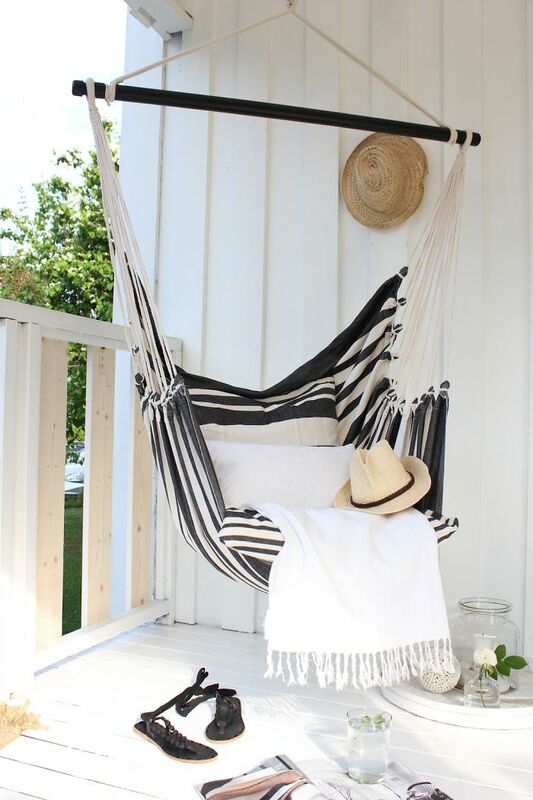 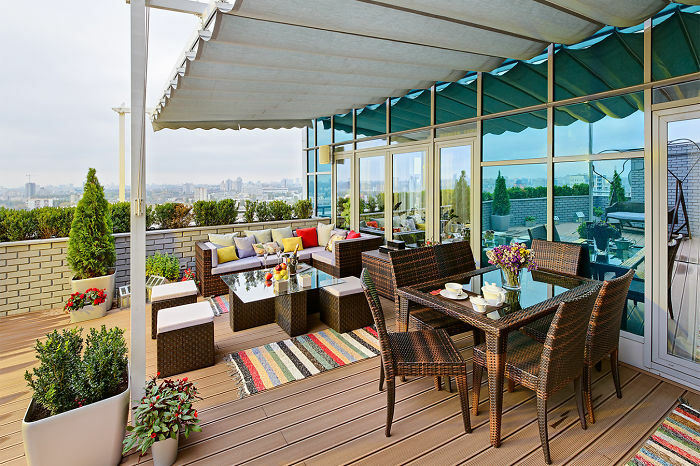 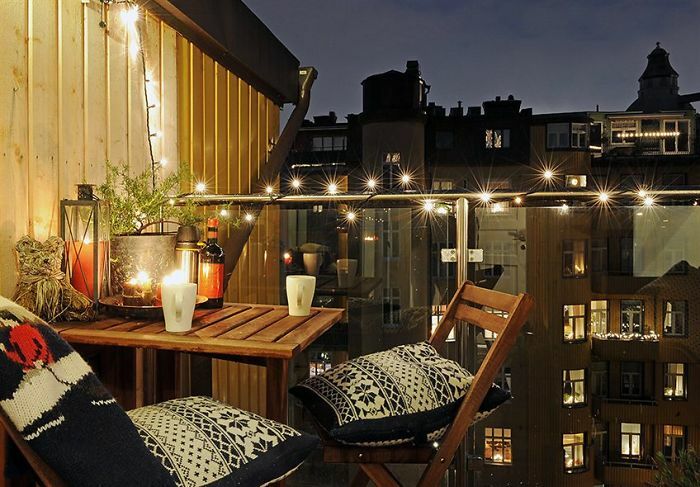 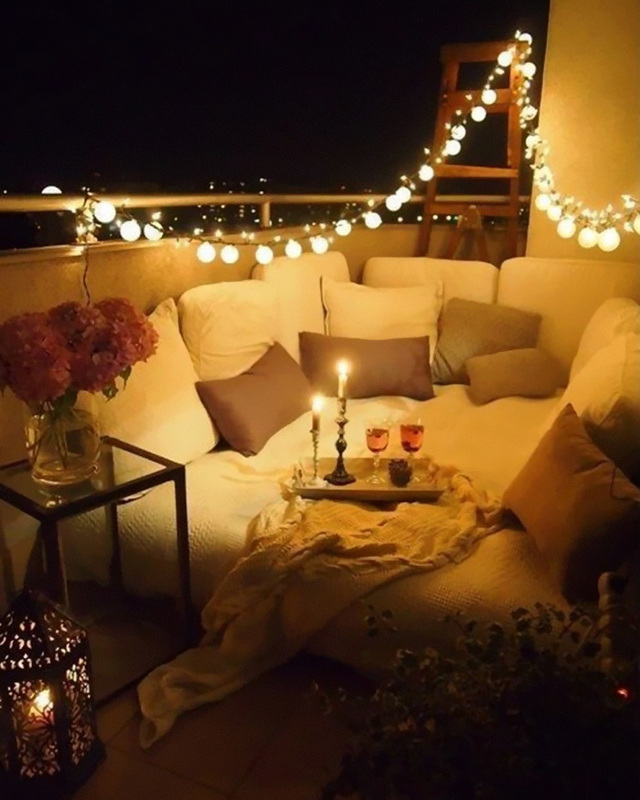 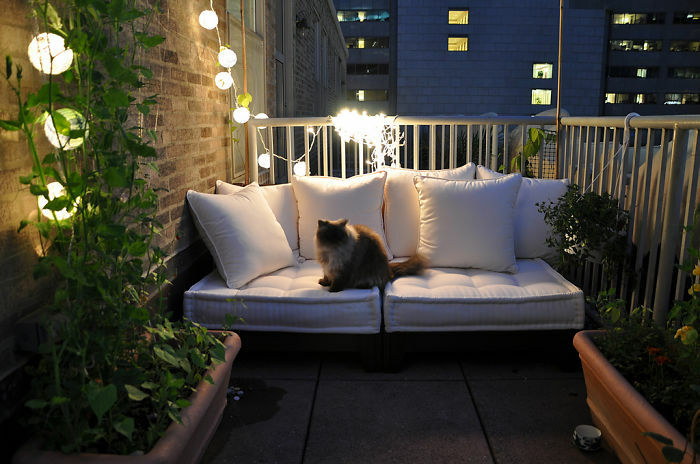 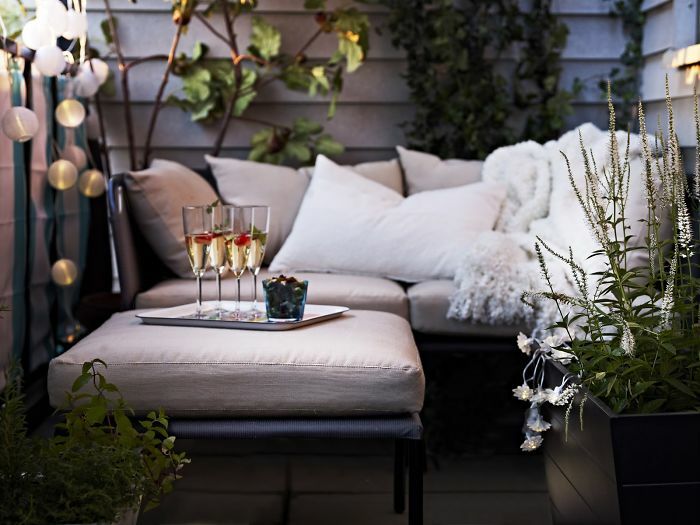 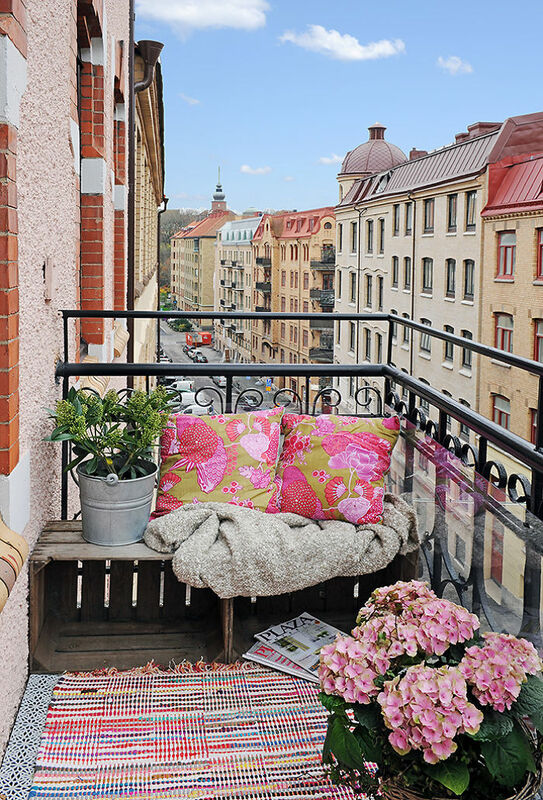 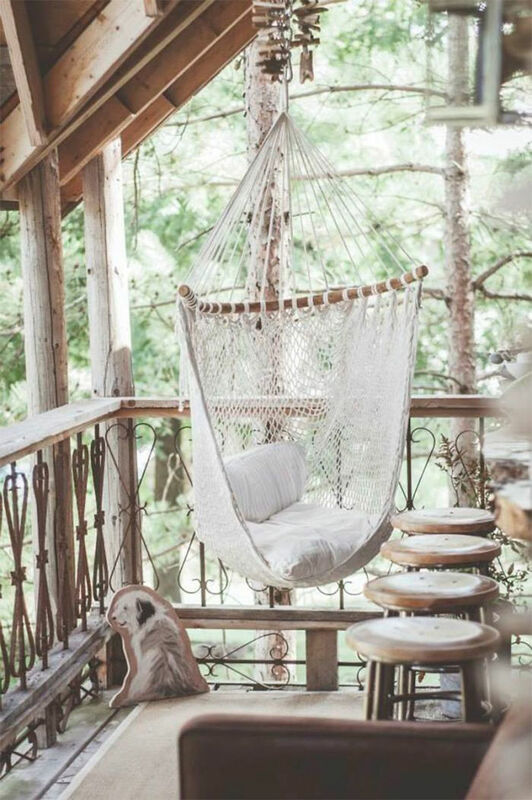 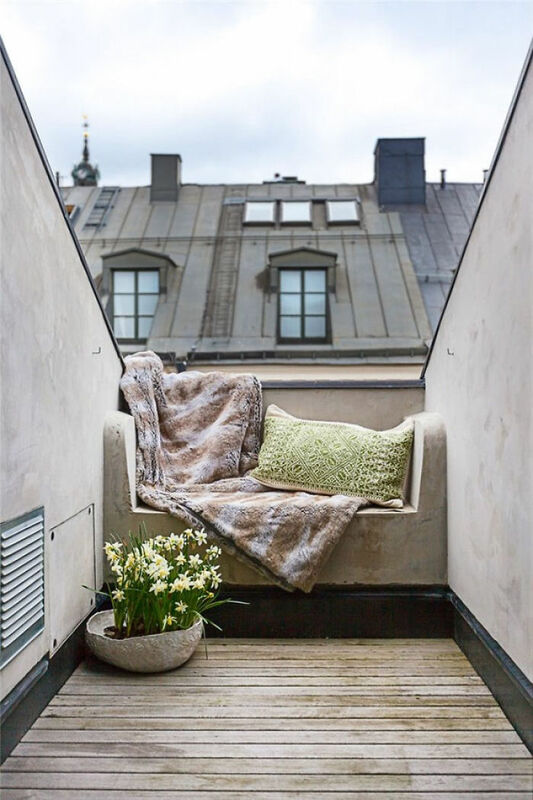 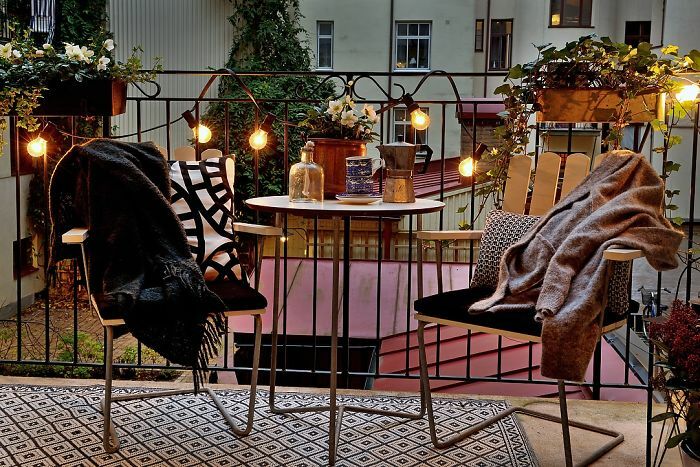 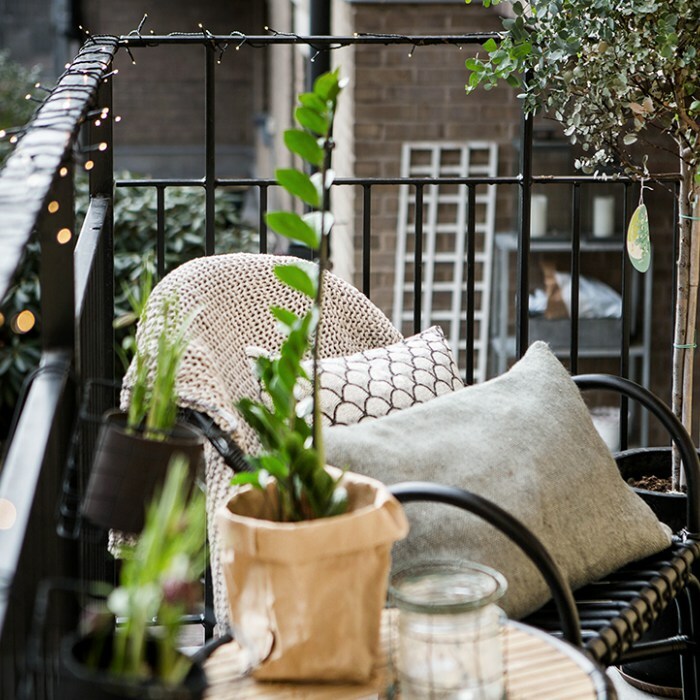 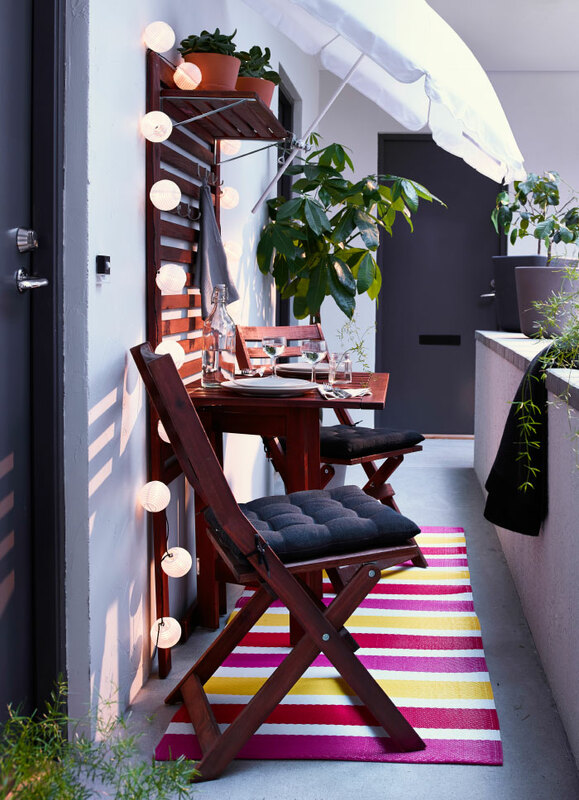 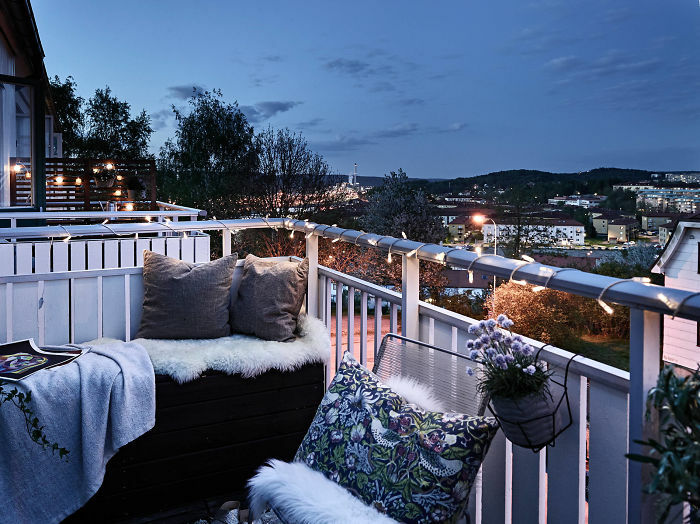 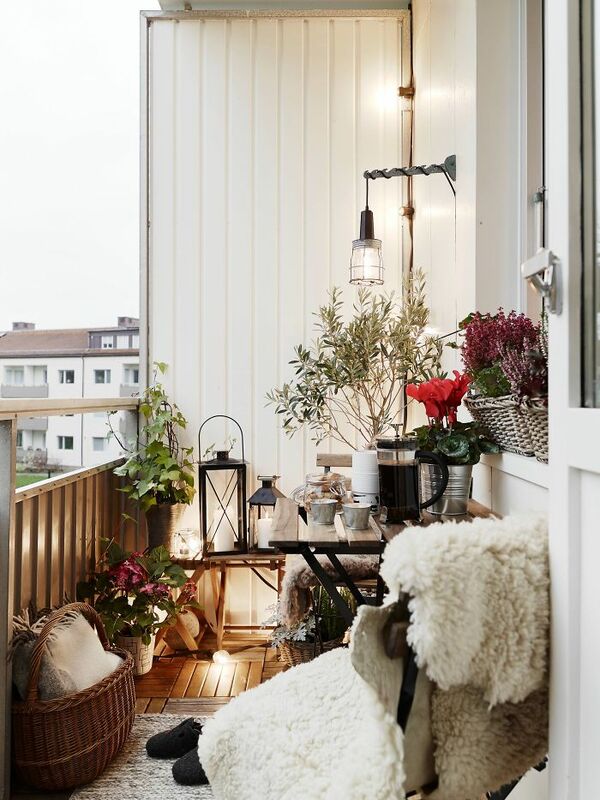 We here at Bored Panda have compiled a list of the coziest balconies we could find to give you all the inspiration you need to renovate or redecorate your own. 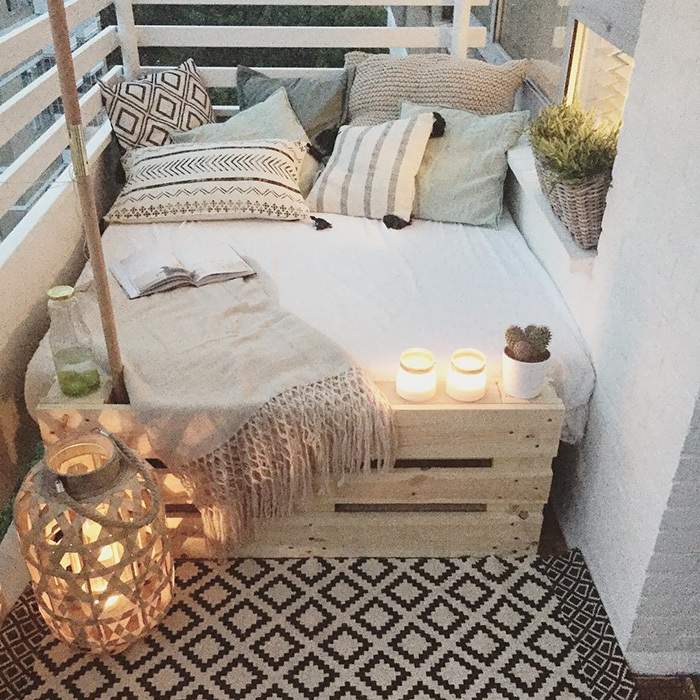 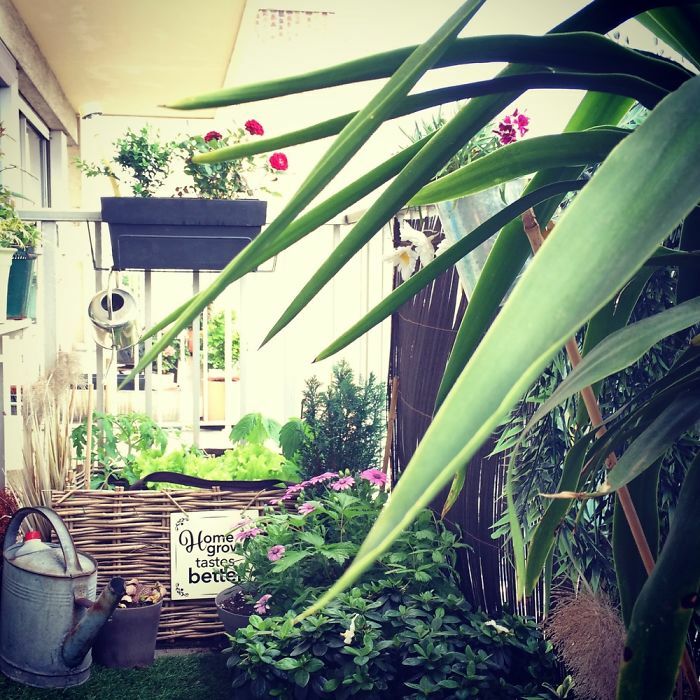 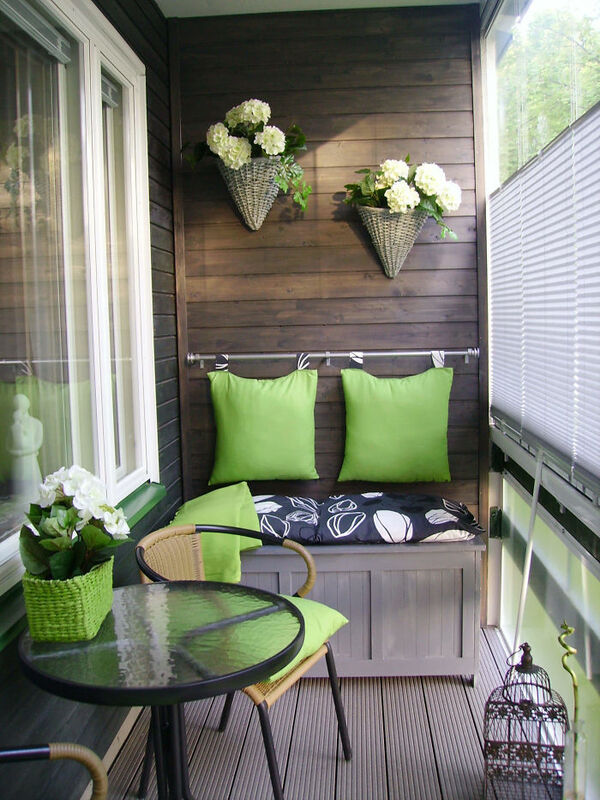 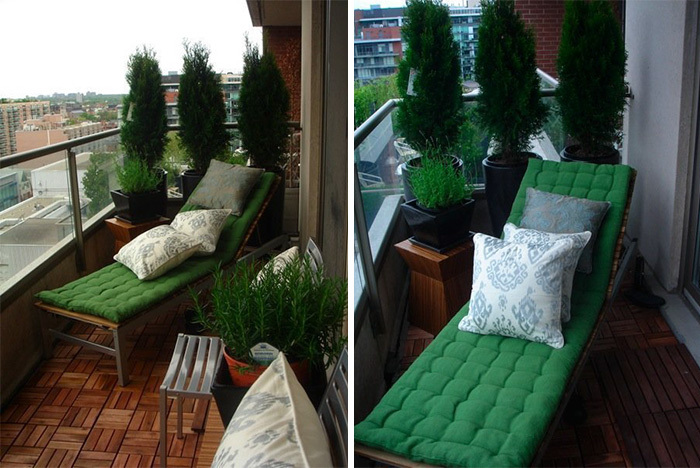 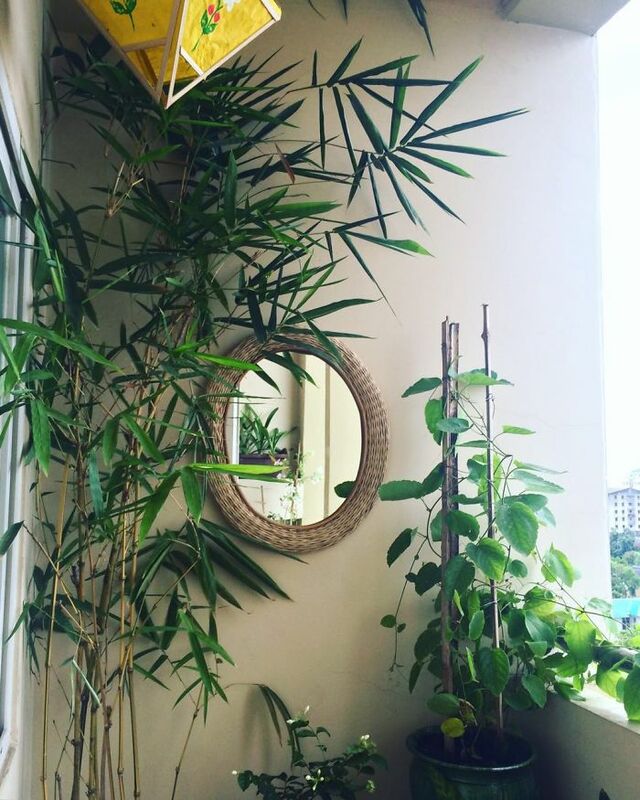 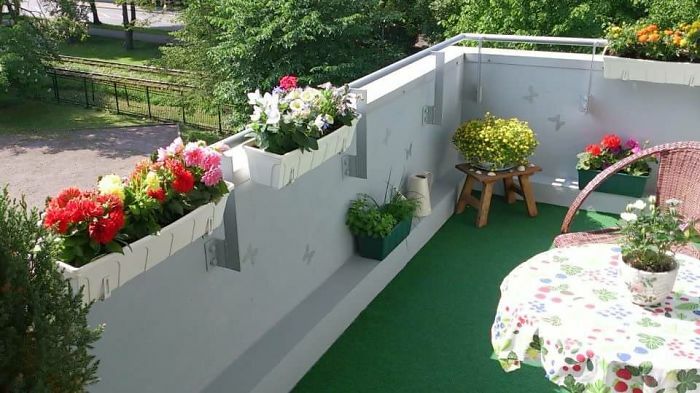 Even I was inspired to turn my tiny ugly balcony into something amazing after seeing these pics! 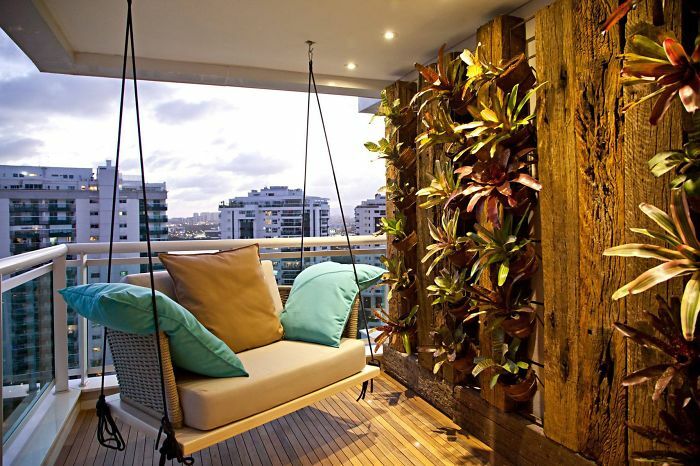 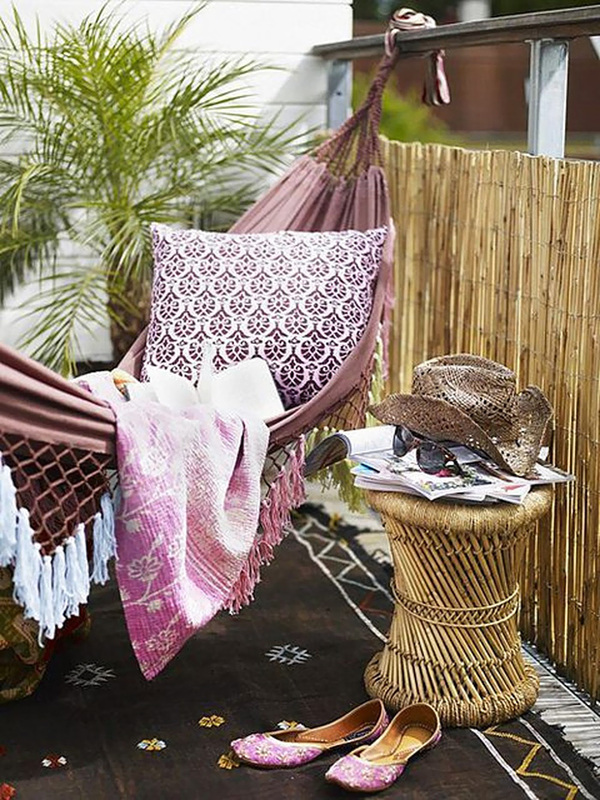 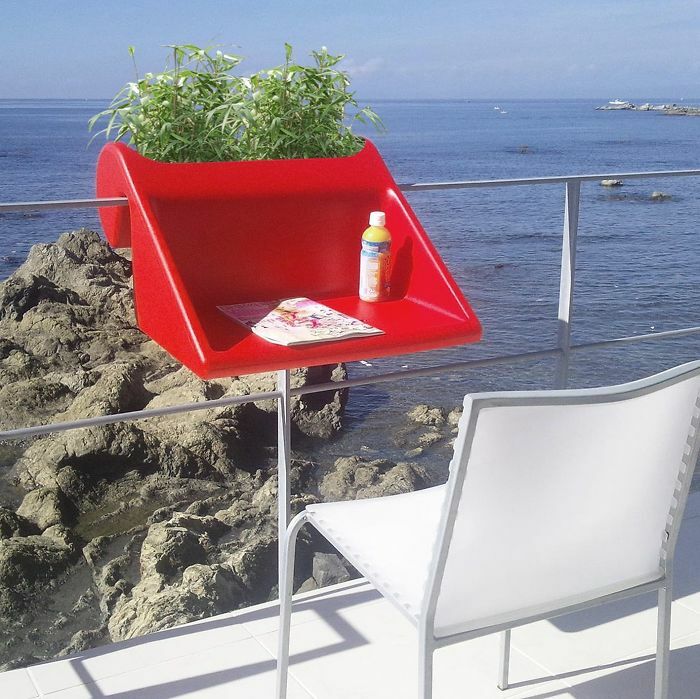 Does your balcony already look this awesome? 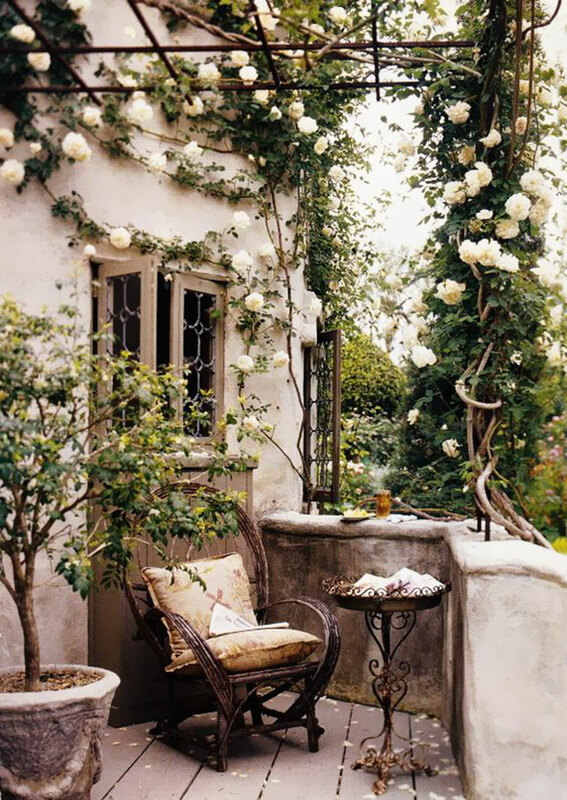 Then don’t hesitate to add your image to the list! 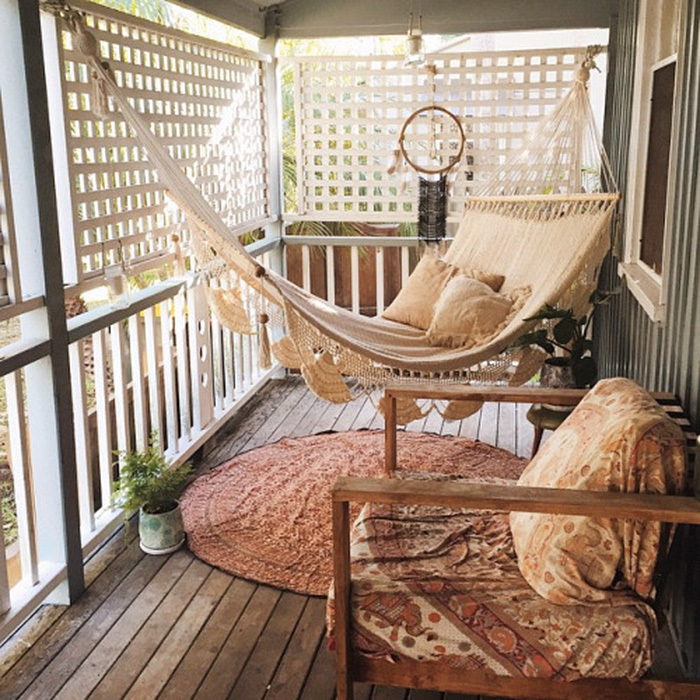 I’ll be sure to add my own once…once I’ve finished renovating it that is.